The Google announced about the new YouTube Go App. It is specially designed for the Indian people. The developers say as they had an experience with the slow connectivity mobile users and their interest with the YouTube Videos in India. This App has designed and developed while considered about the Indian people in mind. Also, the Google’s YouTube was launched YouTube Offline in 2014 and Smart Offline recently. Now, it is YouTube Go App for Indian people. This new YouTube Go has announced at the Google event in Delhi as more Google products will launch in India and few of them will out to the remaining countries as later. 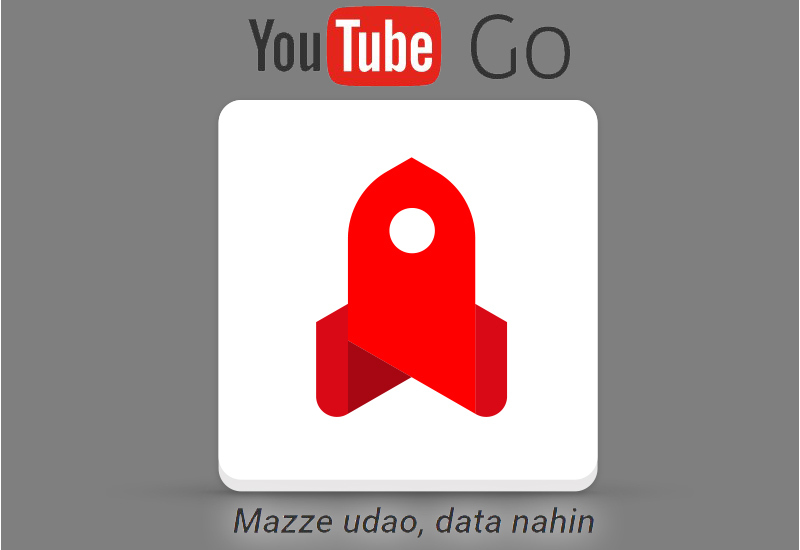 The YouTube Go App will launch officially as soon as possible in India. Lastly, the YouTube introduced the Offline mode to watch the videos without buffering. Then, the company launched Smart Offline, and it allows the users to save the video by scheduling time at off-peak hours. 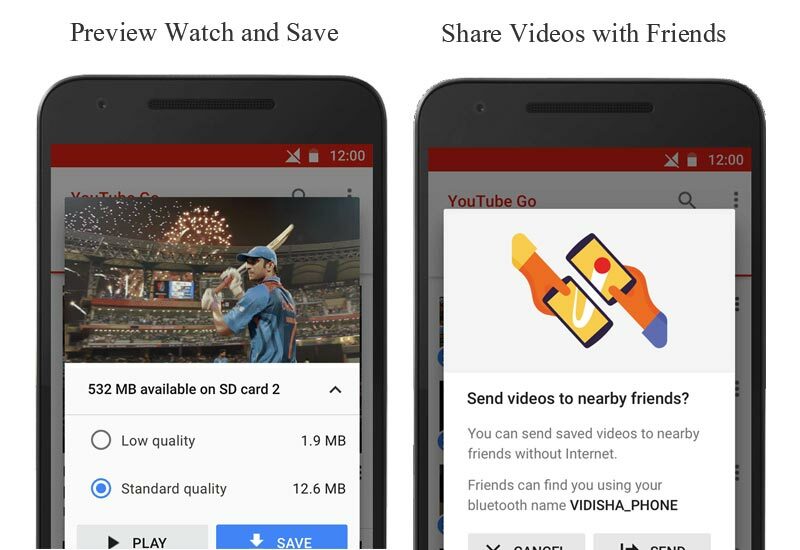 After this two major updates of YouTube, the company is introducing a new feature named as YouTube Go. This new feature has mainly for the mobile users. It saves more mobile data and as well as the cost. The Following Four is the important feature of this new YouTube Go App. Preview Videos: This feature will help to the Indian users from wasting mobile data and also the time. It permits to watch the preview video by tapping the Thumbnail of the Video. So, the users can able to conclude about the further to watch or save the video. Trending Local Videos: It shows only the popular local videos on the Home screen. It like as the India’s most recent trending videos. It is categorized based on the views, likes and release date. Resolution Selection: The users can select the resolution before to start watching the videos or to save. So, it is another one to reduce the mobile data. Video Sharing without the Internet: By using this YouTube Go App, the user can share their videos with their neighbor friends and family members without using data. The Official announcement said that the YouTube Go App will roll out gradually to this world and it will available globally by next year. The officials requested the users to leave the feedbacks about this new App to recover from it before the global release. Also, the interested users can signup on youtubego.com/signup to get the App among one of the first after the official launch.